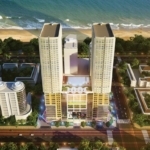 High-end apartment projects are favoured by foreigners looking for property in Vietnam. 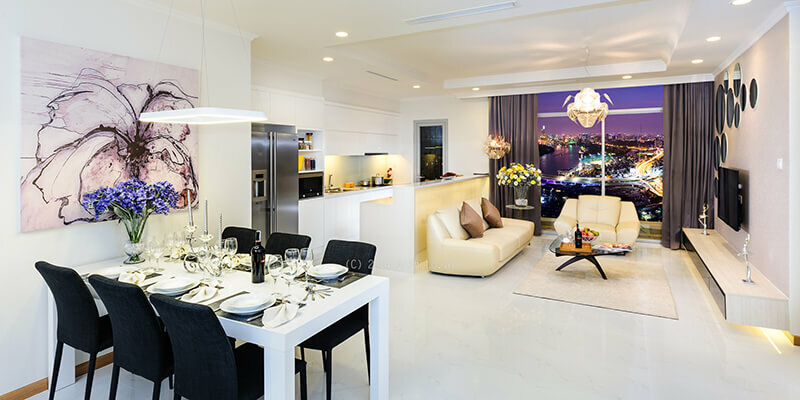 Property trading centres and consultants noted that luxury and high-end apartment projects in downtown Hanoi and Ho Chi Minh City are attracting the most interest from foreigners who are eligible to buy property. These are mostly individual foreigners who buy properties and then re-lease it for a rental fee or re-sell it for profit. In Hanoi, major projects are located in the centre of the capital city, right at the heart of culture in Hanoi and around West Lake. Here, buyers can find the best environment in the whole city, which has attracted foreign interest. 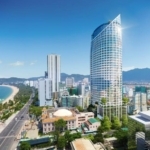 The Manor and Keangnam Landmark Tower in Hanoi are favoured by South Korean buyers. Meanwhile in Ho Chi Minh City, the Phu My Hung township remains a popular destination for being very well-planned and for having good infrastructure. 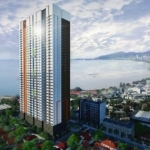 Some high rise projects in Phu My Hung are now reserved especially for the South Korean and Japanese communities. Some other outstanding projects are Vinhomes Golden River and Vinhomes Central Park, both developed by Vingroup, or The Nassim by Hongkong Land and Keppel Land’s Estella Heights. Duong Thuy Dung, CBRE Vietnam’s senior director, said that the Vietnamese real estate market is still underperforming with foreign investors. “This should be an excellent stream of new customers and we need to find ways to exploit this market in the future,” Dung said. Foreign developers such as Hongkong Land and CapitaLand have introduced new seminars and road shows in Singapore and Hong Kong (China), to bring their projects to a broader market. One of the main reasons for foreign buyers focusing on high-end apartments is the buy-to-let method. 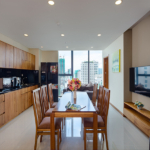 According to CBRE Vietnam, high-end apartment projects in districts 2 and 9 now receive a rental yield of 6-8 per cent, which is considered acceptable for investing. Moreover, infrastructure in these districts is developed with many large-scale projects in mind, therefore investors are expecting profit when they re-sell their apartments. 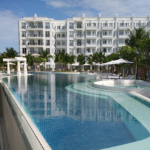 Vacation properties in the coastal areas are also catching interest from foreign buyers. Vung Tau, Phan Thiet, Danang, Nha Trang, Vinh Phuc, and Haiphong are all familiar destinations for foreigners seeking a second home. 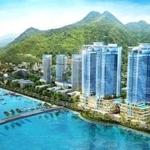 Vietnam is perceived as a new market and therefore worth a look for foreign investors in new homes. “This trend is expected to continue over the medium to long term, provided that the laws are improved to ensure full transparency. 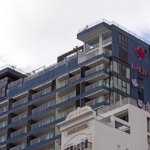 Clarity is required with respect to the expatriation of equity in and out of Vietnam, when the home is first acquired and when it is sold on,” said Nguyen Manh Tam, director of a property trading centre in District 2 of Ho Chi Minh City. 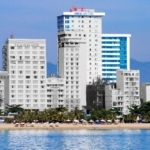 – Entities: All legal entities like foreign investment funds, banks, Vietnamese branches, and representative offices of overseas companies that are established in Vietnam are eligible to buy properties in Vietnam. – Types: The new Law on Housing allows an eligible foreign entity and individuals to buy and own properties in all residential sectors, including apartments and landed properties such as villas and townhouses. (ii) and not exceeding 10 per cent of the total number of separate houses for each project. The properties owned by foreigners can be sold, sub-leased, inherited, and collateralised (previously only for owner occupying purposes). (iii) Foreign organisations: up to the duration (inclusive of extended duration) indicated in the investment certificate.